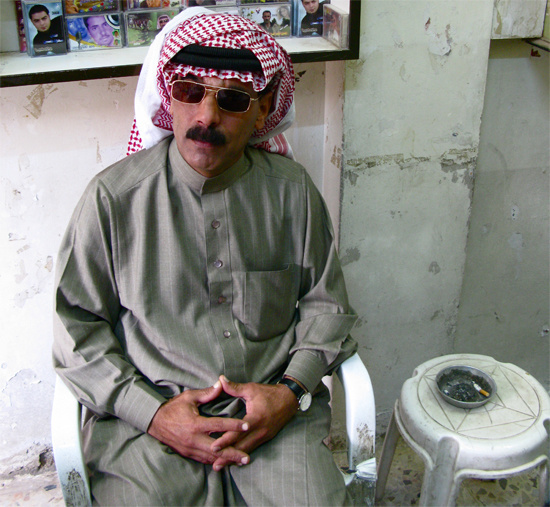 Syrian superstar Omar Souleyman is a household name in his homeland, but it is only just recently that he has begun to venture out onto the international world music scene with his highly original interpretation of native “folk-pop” dance tunes. 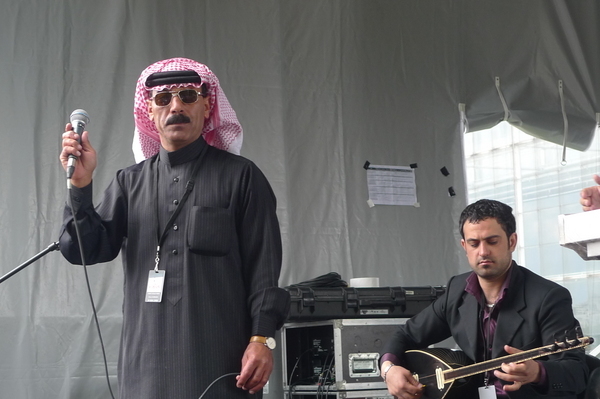 Souleyman originally hails from northeastern Syria and specializes in a popular genre of traditional music from this area. It is derived from a complex combination of various distinct music styles originating from a number of Middle Eastern cultures including, Mawwal (Arabic vocal music), Dabka (highly energized folk dance music often heard at Syrian social gatherings), Choubi (a combination of Iraqi folk and popular music), as well as additional musical enhancements originating from the Arabs, Kurds, and Turks. Nonetheless, put this all together and you have what can still be recognized as highly danceable music with a distinctly Syrian sound. This national icon has been performing since 1994 and still plays with his original group of band mates, even after all this time. The ensemble’s instrumentation includes vocals, oud, reeds, baglama, saz, percussion, keyboards and electronics. Many of the songs performed are atabas, which are an Arabic form of folk-poetry. Characteristically, the music features numerous Arabic-style keyboard passages and rapidly executed rhythmic patterns which move along in feverish succession. Although the pace does slow down and mellow out at times, the overall mood portrayed is generally one of extreme high energy, making this genre a popular choice for party music in Syria. 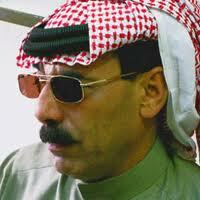 Omar Souleyman and his group have recorded over 500, that’s right, 500 hundred cassette recordings thus far. Of particular note, is a collection of their recorded works dated from 1994 – 2006 available through the Sublime Frequencies label. Herein lies a huge selection of a truly valuable local genre of Syrian music which is otherwise largely unavailable for public listening and enjoyment here in the Western world. So why not avail yourself of the also rare opportunity to hear it live in the US at this most memorable concert at the Paramount Center.